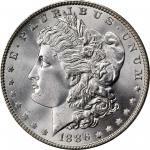 Lot:1122 1927 Peace Silver Dollar. MS-66 (PCGS). 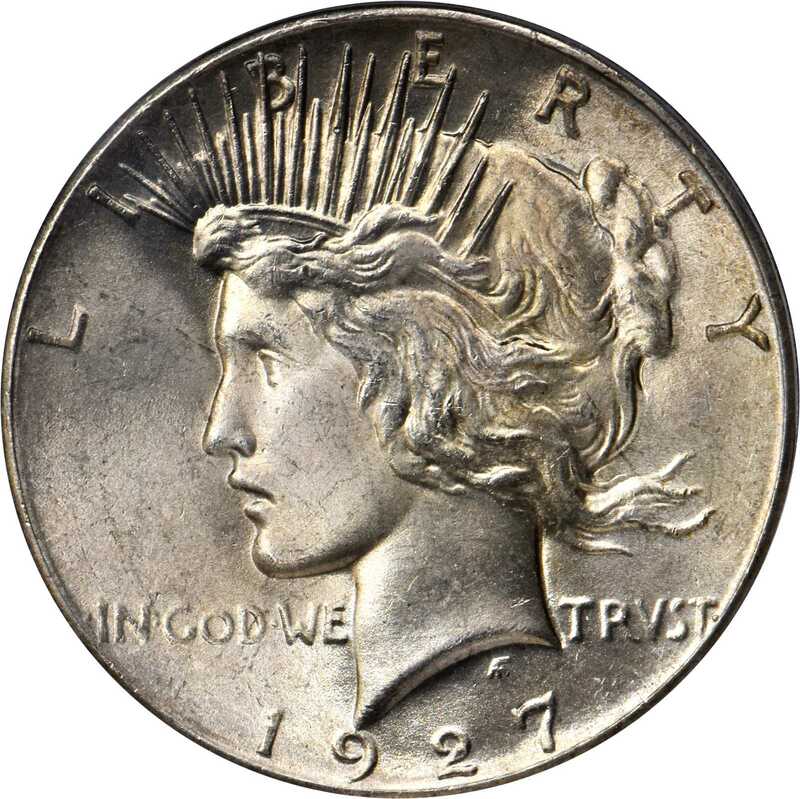 1927 Peace Silver Dollar. MS-66 (PCGS).This is an exceptionally well preserved, visually appealing example of this classic low mintage Peace dollar issue. Sharply to fully struck throughout, both sides are further adorned with full mint luster. Lightly toned in iridescent gold, as well, there is much to recommend this coin to the Peace dollar enthusiast vying for top ranking on the PCGS Set Registry. 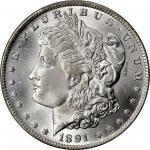 After only the 1928, the 1927 has the lowest mintage of any circulation strike issue in this series. Just 848,000 coins were struck, and Mint State survivors are scarce by the standards of the type. Roger Burdette in his emGuide Book of Peace Dollars/em (2008) writes: "The 1927 issue is the rarest Philadelphia-minted coin in Uncirculated condition, although the 1928 is often given this honor because of its very low total mintage. 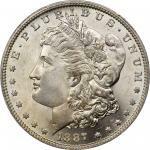 Coins in MS-63 are fairly common, but in MS-64 and higher, this coin is one of the rarer issues in the series." In Premium Gem, as here, it holds distinction as top-pop, a status shared with just 15 other coins at PCGS. A significant find worthy of the strongest bids.From the Ward T. Miller Jr. Collection.